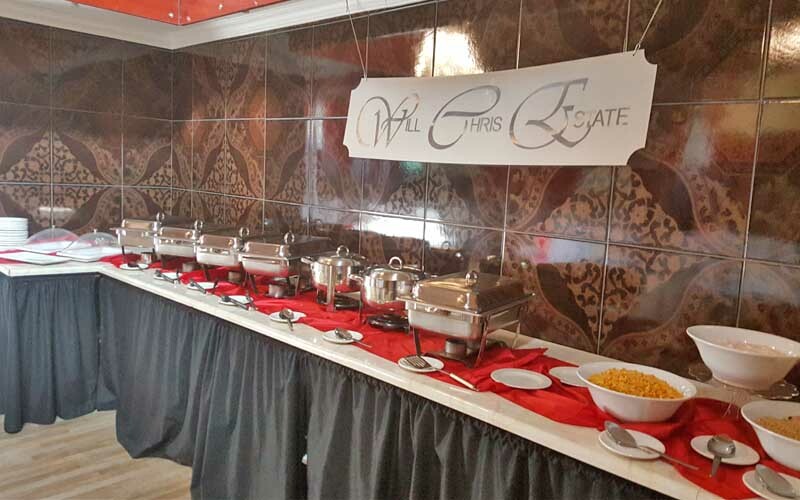 Will Chris Estate offers a one stop, venue hire, catering, bar tending and event co-ordination service. 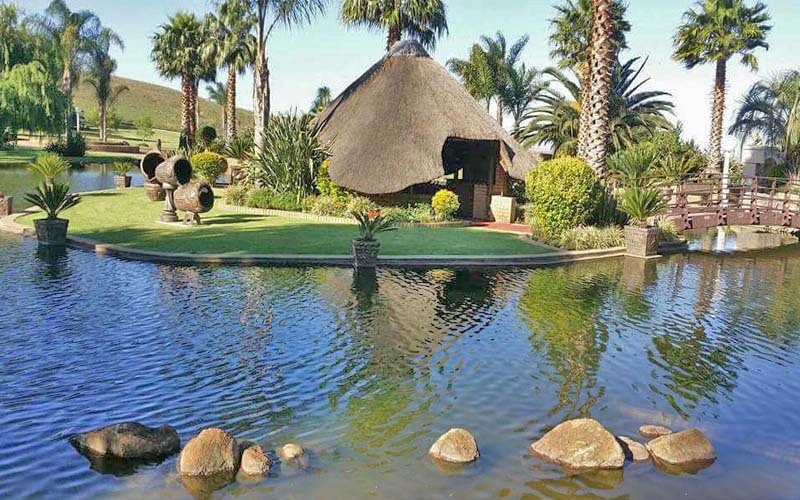 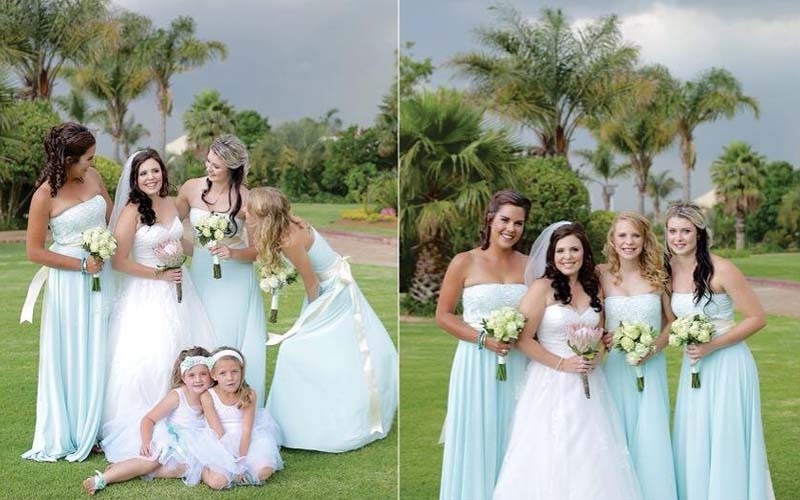 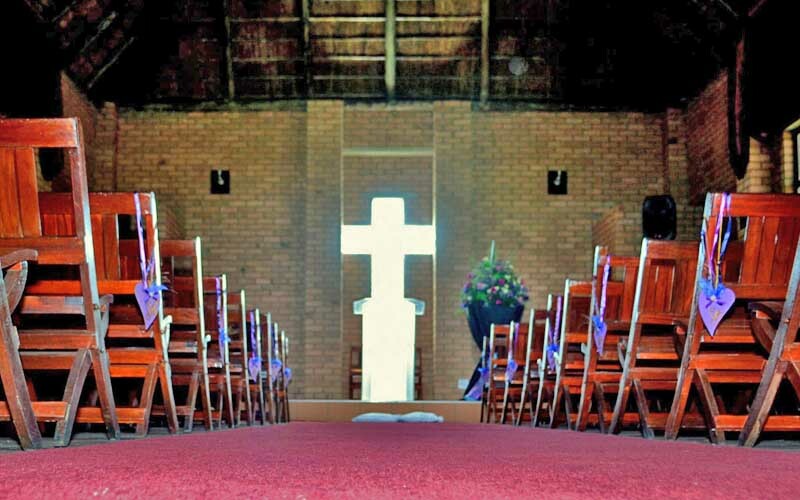 We have a number of venue options including a large banquet hall, an intimate chapel, breakout rooms, an expansive, spectacular, sub-tropical garden featuring a pavilion, a lakeside lapa and enabling the erection of a number of tents which are ideal for romantic garden weddings, afternoon tea parties, informal events, braais etc. 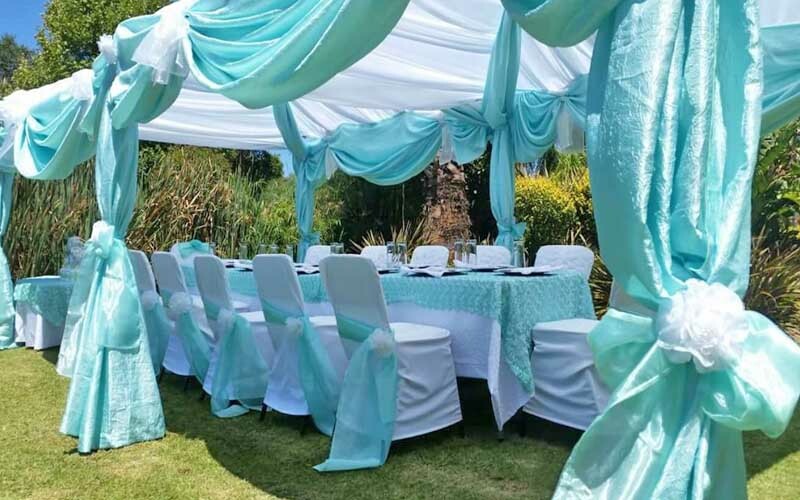 Seating capacity for 250 guests with decoration options limited only by your imagination. 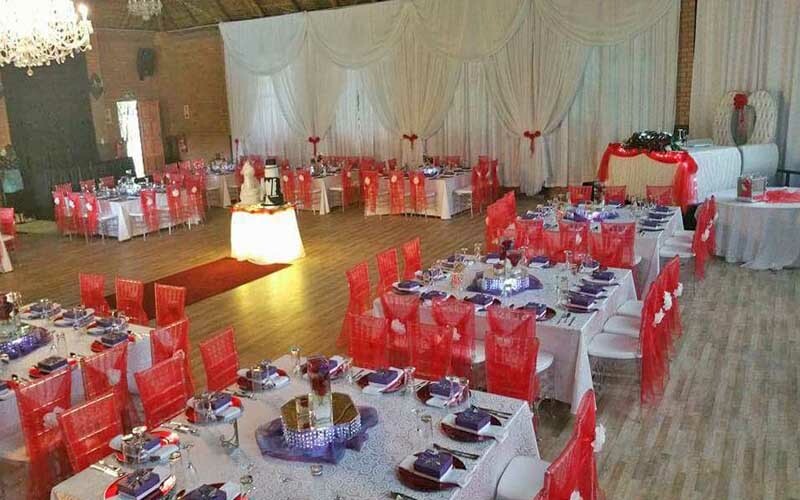 Seating capacity for 150 guests with traditional and eclectic decor options.